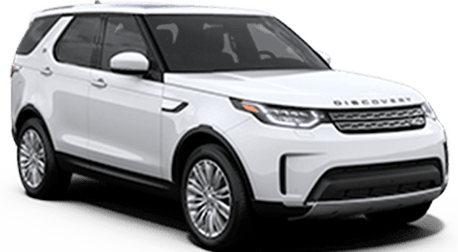 If you are thinking about financing a Land Rover, then this form can help you out. 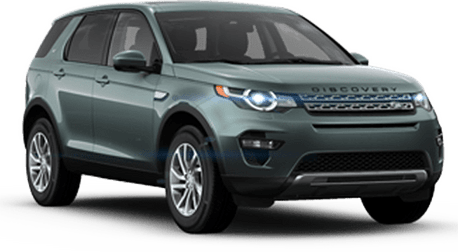 You can punch in some values and get an estimate as to how much your monthly payments will be on a Land Rover. You can even play around with interest rates and term lengths to see exactly what you need out of a loan.